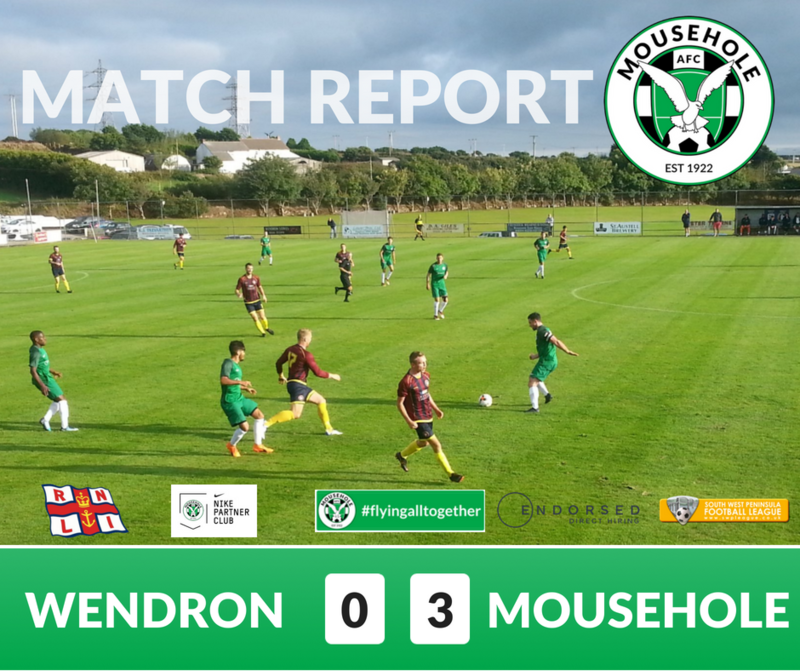 Mousehole continued their fine start to the new campaign with another three point haul to anchor themselves – at least until the weekend’s fixtures – at the top of the West Division, a position they held at the start of their double-winning season three years ago. With several changes to the line-up that ran out 6-1 winners against Plymstock United on Saturday, there were many positives to take from an encouraging all-round team performance, in particular the calmness and patience on the ball and the willingness to get forward into threatening areas, although the one downside was Liam Andrew’s serious arm injury on the hour which required hospital treatment and a possible lengthy lay-off. The Seagulls had the vast majority of possession, with the hosts showing plenty of spirit but making little impact in the final third, as returning goalkeeper Dom Angove was ably protected by his defence and had a surprisingly quiet evening apart from a Scott Palmer shot past the post from 18 yards on the half hour. Steven Ziboth grabbed the headlines with a hat-trick, including two penalties. His first was a 25-yard drive that zipped just inside Dan Stedman’s post to give the visitors the lead on 15 minutes. Three minutes later, Craig Wilcox made a sharp turn in the box only to be tripped and Ziboth stroked in the penalty. The hat-trick goal came in the 90th minute when substitute Mze ’Yaz’ Ida-Yasser’s darting run into the box was halted illegally and the young Frenchman again did the business from the spot. 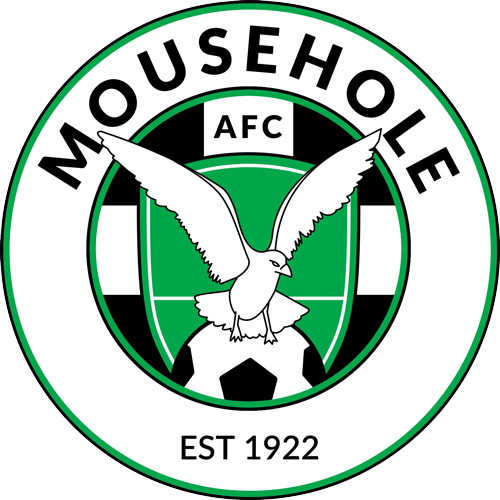 As the odd-team-out in this Bank Holiday weekend’s fixtures, Mousehole can now sit back and see which of their main rivals can match the standard they have set over the first two games. The Seagulls return to action next Tuesday (28th) with a home League game at Trungle Parc against neighbours Ludgvan, kick off 6:30pm. Dom Angove, Ryan Andrew, Billy Curtis (captain), Liam Andrew, Paulo Sousa, Luke Hunter, Max Hill, Calum Elliot, Craig Wilcox, Gerens James, Steven Ziboth. Substitutes: Jake Andrew (for Liam Andrew, 60), Mze Ida-Yasser (for Craig Wilcox, 76), Tom Patrick (for Gerens James, 90+2), Tom Hands, Sam Shulberg. Scorer: Steven Ziboth (15, 18 pen, 90 pen).